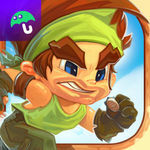 Face off against friends & real opponents and show them who is the fastest legend in the world! 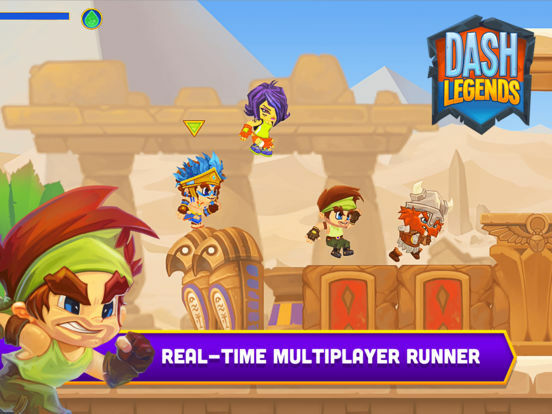 A real-time multiplayer runner that fits right in your pocket. 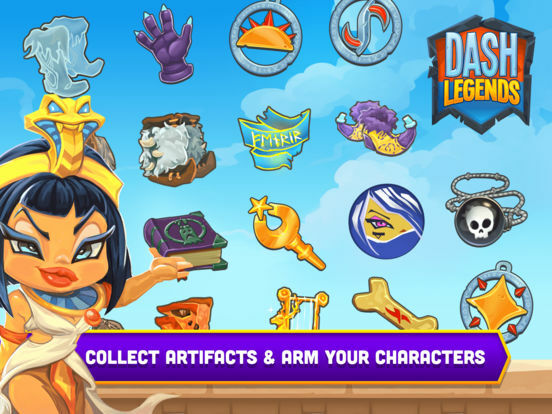 Select your favorite runners and arm them with discovered artifacts & fast pets. 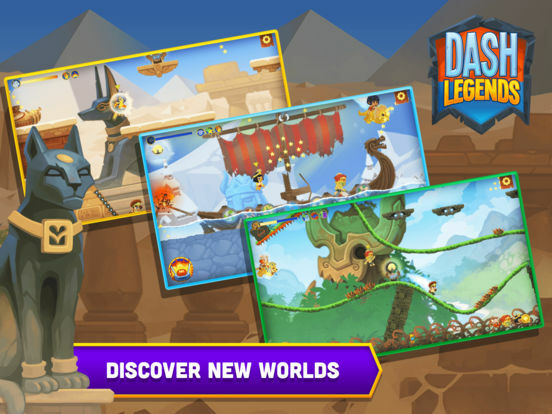 Run down the narrow paths Amazon jungles, underground mummy tombs or burning Viking ships and pick up powerful weapons to use against your opponents. 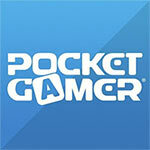 Things never slow down in this 4 person PVP. 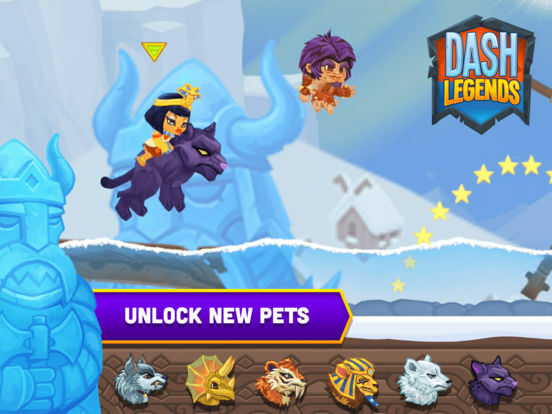 When it works, Dash Legends is a swift and satisfying PvP challenge with lots to explore.